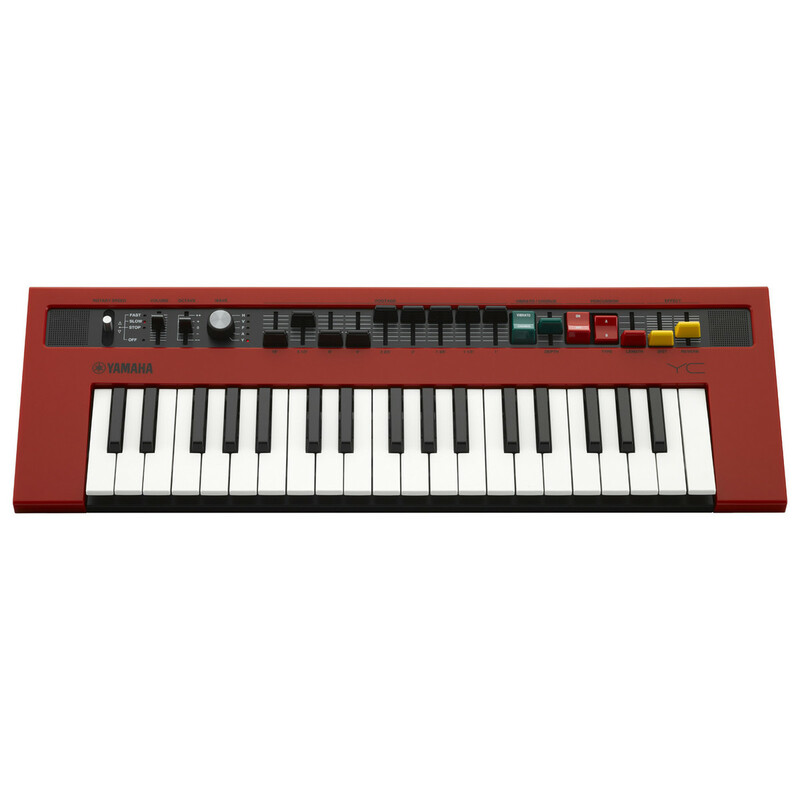 The Yamaha reface YC Combo Organ has 5 vintage organ sounds with drawbars and percussion to please old school organ lovers. The YC also has distortion and reverb effects that instantly alter the parameters of your sound. The reface YC emulates classic sounds such as the Hammond, Vox, Acetone and Yamaha Organs. 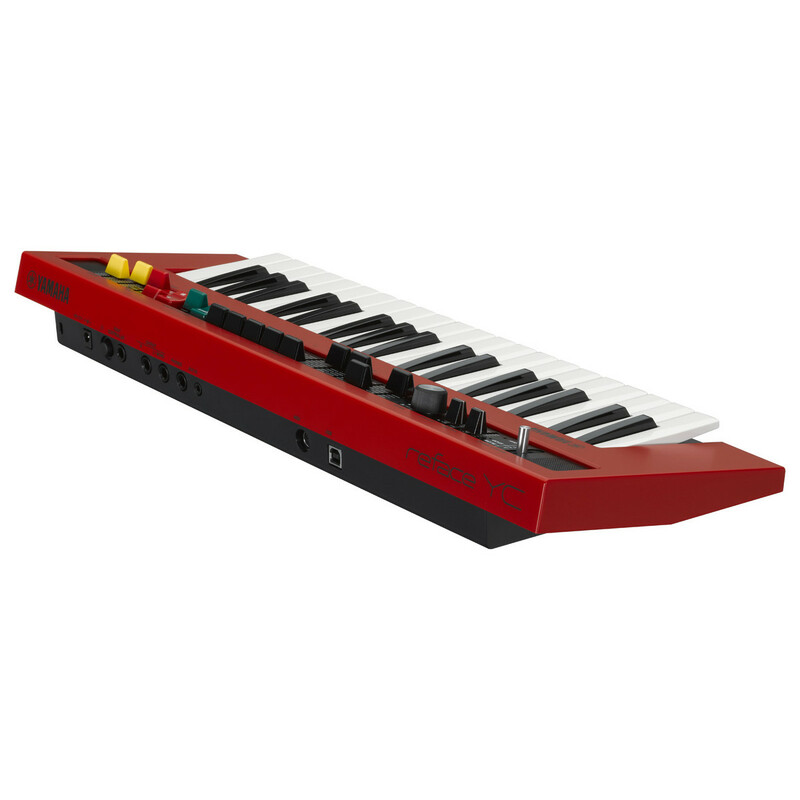 This lightweight, portable organ will inspire creativity in a range of settings. Additionally Gear4music have added a pair of free headphones so you practise wherever you go in peace. The Yamaha reface YC has a vintage look and feel with 5 classic organ sounds. 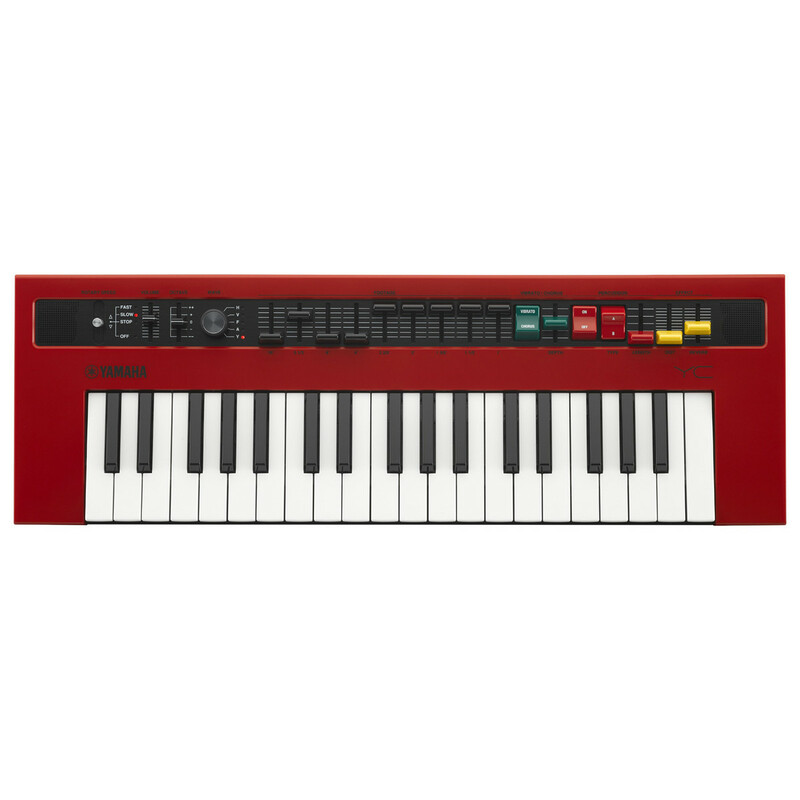 This 37 key portable combo organ has built in effects such as distortion and reverb, these effects can be combined with any preset sound. The reface YC is based on classic organs with a stripped back interface that includes rotary control and drawbars. Carefully selected vintage effects increase the authenticity of the sounds even further making the reface YC an extremely versatile organ. Unlike the majority of vintage style organs, the reface is compact and lightweight with built in speakers and optional battery power. 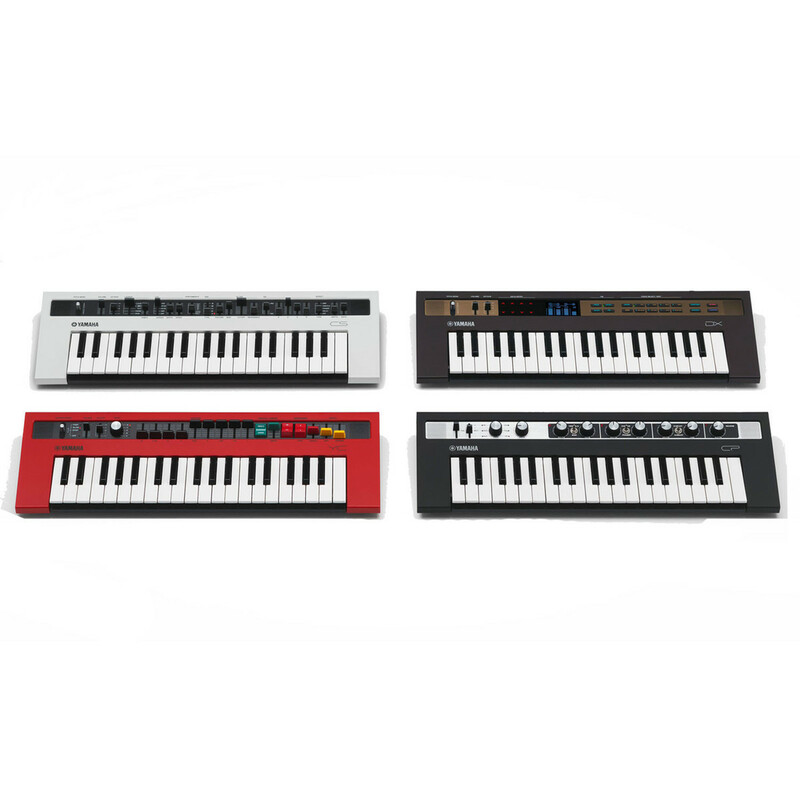 The keyboard can be connected to external speakers or PA systems so is ideal for live performance. Yamaha has given you the ability to expand your soundset with a range of premium-quality sounds, with the Soundmondo community. To discover, create and share sounds simply visit Soundmondo site, connect your Yamaha Reface and browse the ever expanding list of high-quality soundbanks.